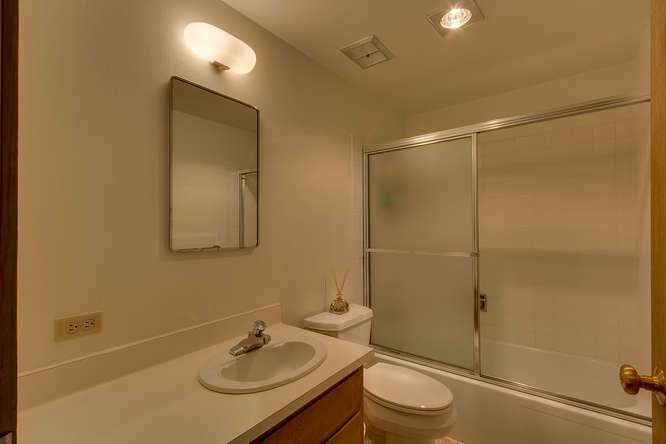 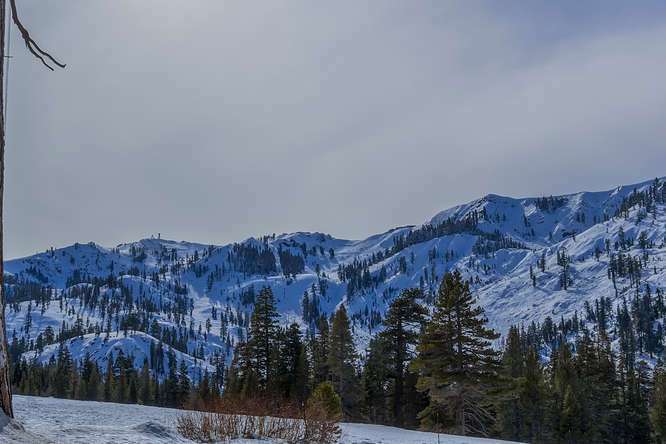 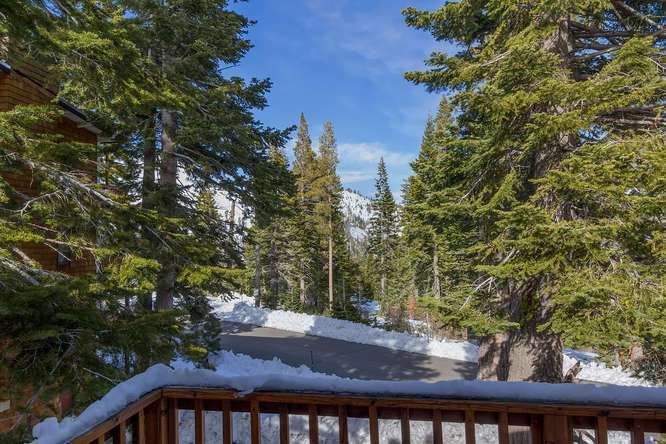 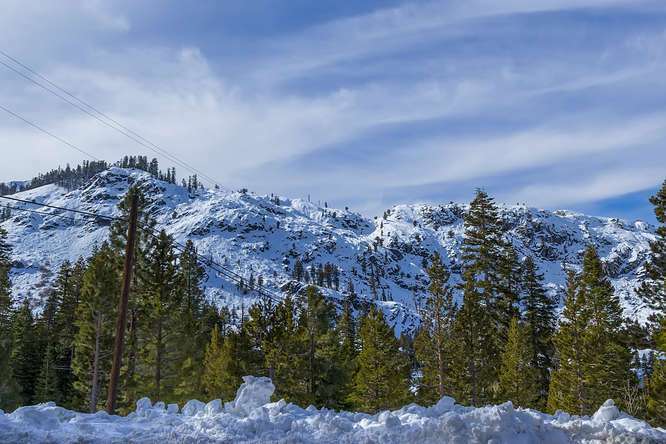 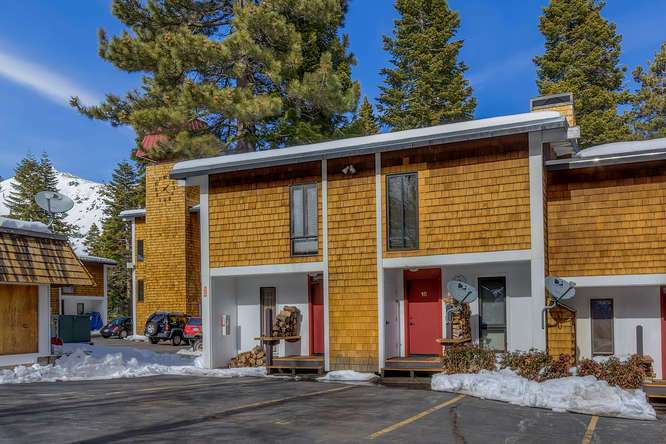 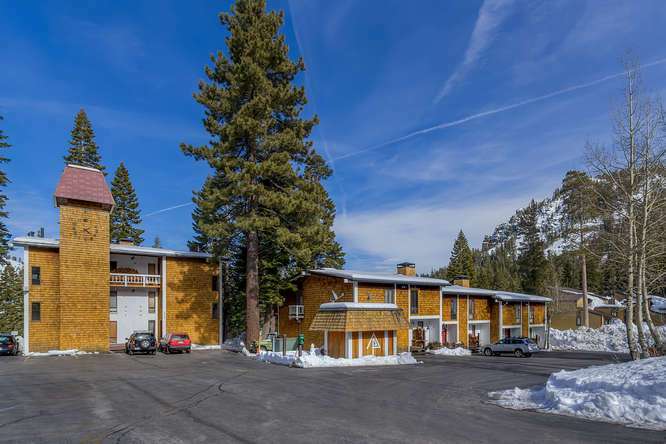 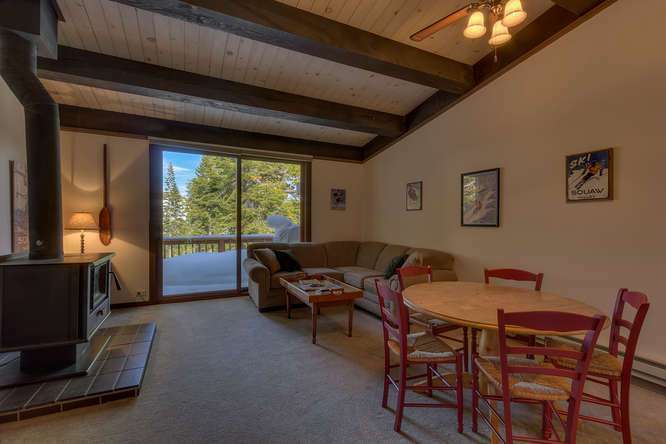 This is a fantastic 3 bed, 2 bath Alpine Meadows condo just a short walk to the ski area. 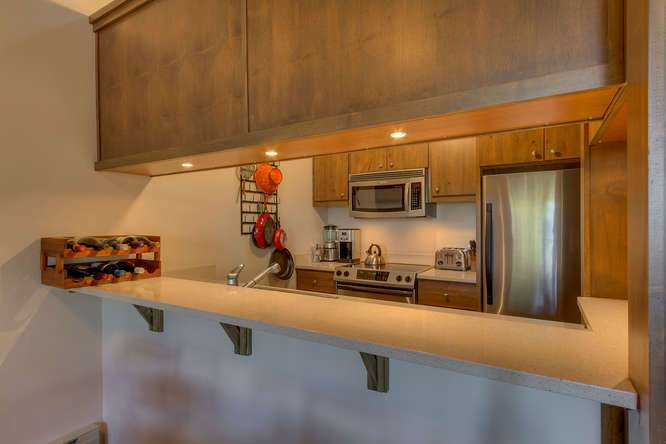 Extensive remodeling includes new Eagle aluminum clad wood windows and sliding door, skylight, deck, walnut kitchen cabinets, Caesar stone counters, stainless steel appliances, insulated roof, flooring, can and pendant lighting, heaters, hot water heater, plus so much more. 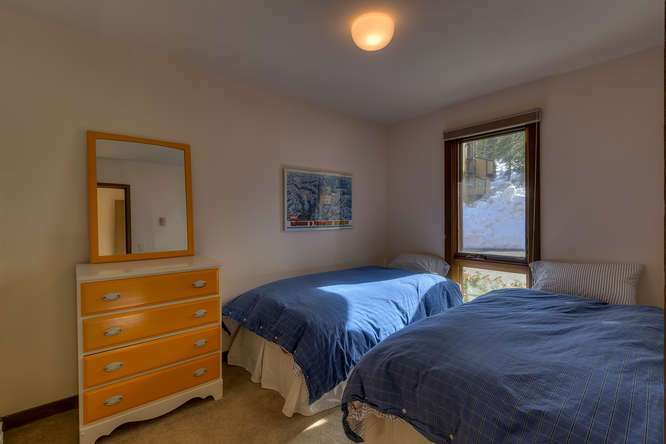 Very well run HOA. 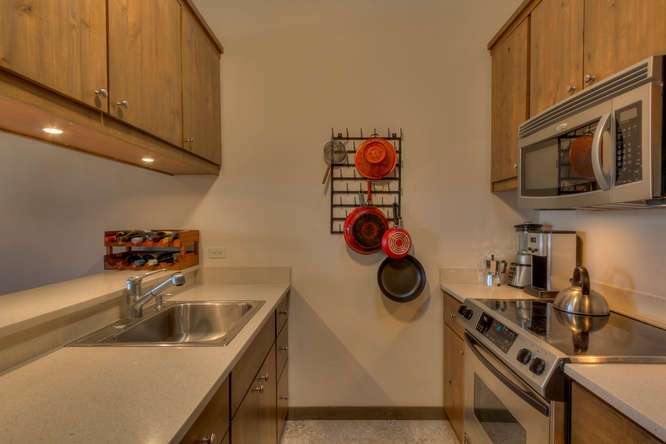 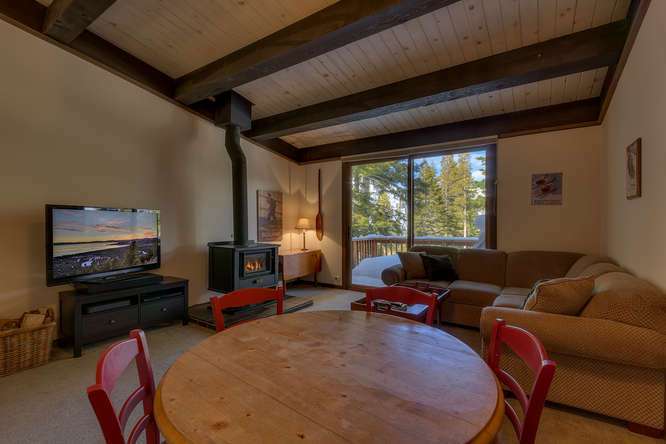 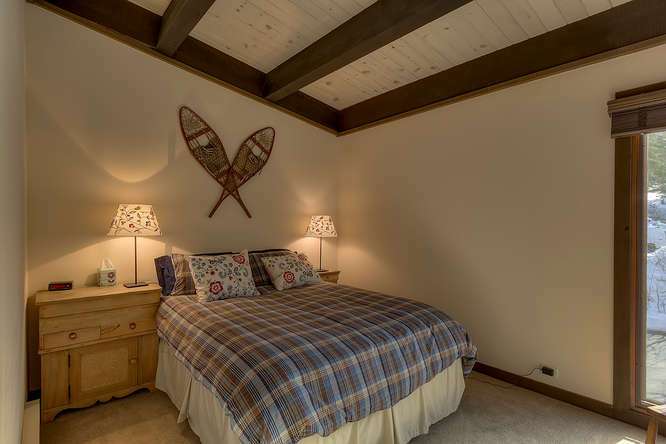 Vaulted ceilings, a great room, and real wood burning stove give this condo a cabin like feel. 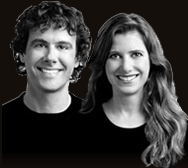 "Luca and Alisa were extremely helpful, knowledgeable and hard working. 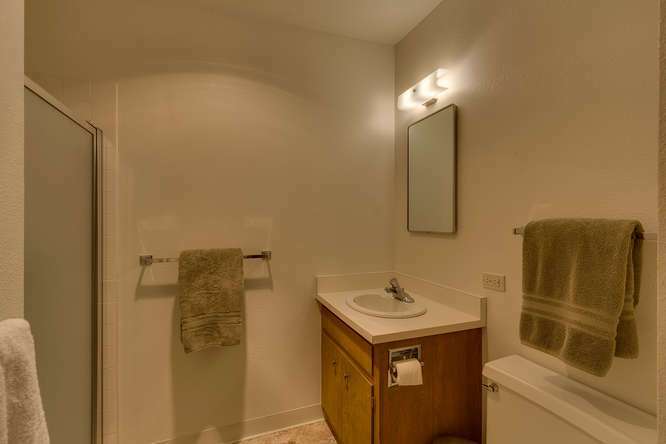 They not only went the extra mile, they went the whole marathon. 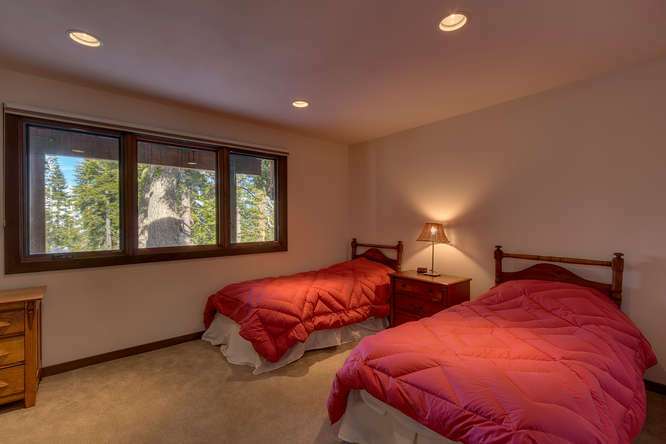 They made me feel that they were as involved as I was in having everything... continued"